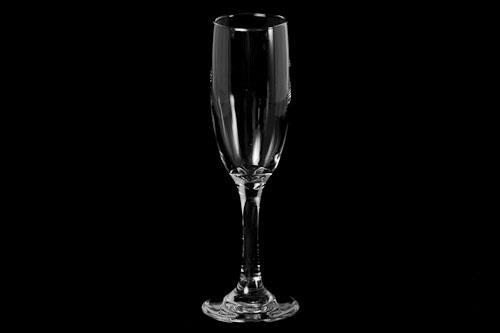 Champagne Flutes - Contemporary 6 oz. 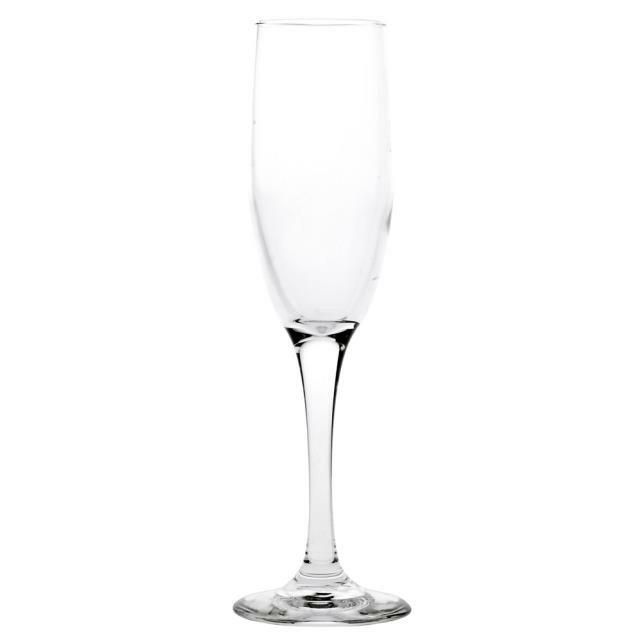 * Please call us for any questions on our champagne flutes contemporary 6 oz. rentals serving Corvallis OR, Albany OR, Salem OR and surrounding areas.